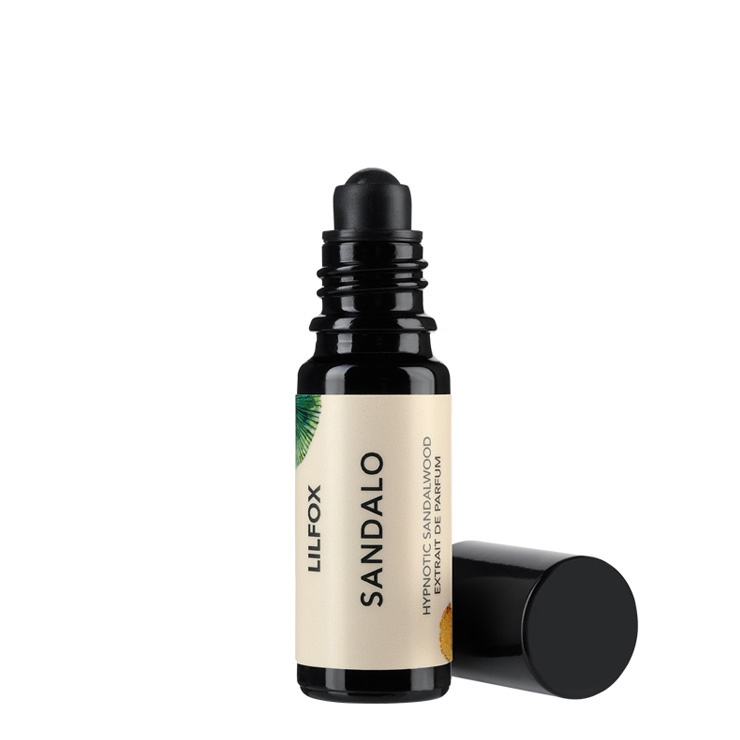 Sandolo Perfume Oil by LILFOX is a hypnotic sandalwood blend that lingers on your skin. The soft and woody aroma includes hints of musky ambrette and white cedarwood to create the ultimate sensory indulgence. 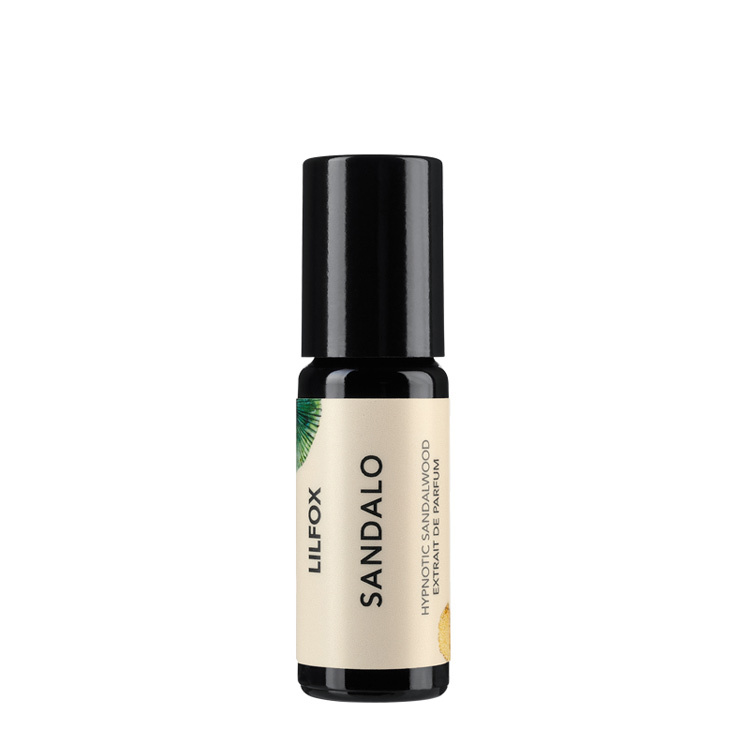 Formulated in organic jojoba infused with Madagascan vanilla, it’s a subtle, yet soulful fragrance.